France, which is behind the impact assessment, investigated potential air quality improvements in the region following a switch to better grade marine fuels as well as related socio-economic benefits especially in terms of reduced health costs and environmental damage. Inter alia the report highlights that particulate matter can be reduced by up to 20% and nitrogen dioxide (NO2) levels even by up to 76%, all of this leading to up to EUR14bn in reduced health costs and more than 6,000 lives that can be saved every year. The key finding is that the regions would benefit most from a combined SECA and NECA. SO2 would be reduced by 77 % and in port areas even by 100 %. NO2 would decline by up to 76% in coastal areas and the east of the Mediterranean Sea. The annual mean of PM2.5 would go down by 15% to 20%. About 6,000 premature deaths will be avoided due to the reduction of the particle pollution. 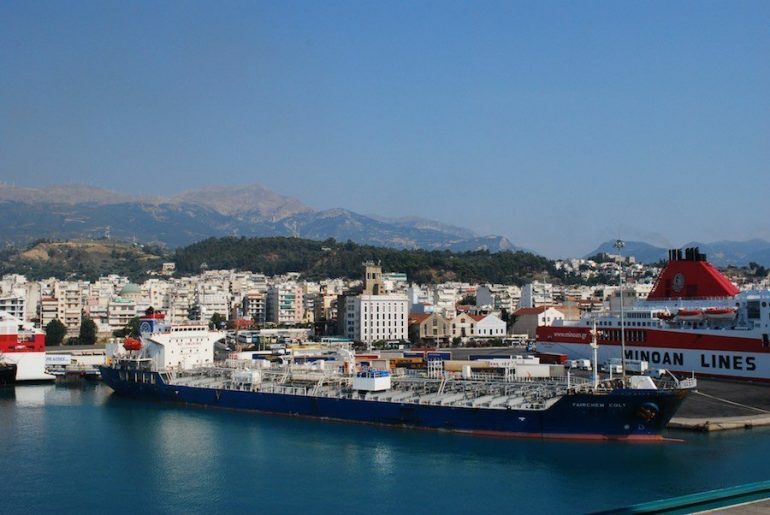 The report claims shipping air pollution can represent up to 40% of Mediterranean costal city air pollution.